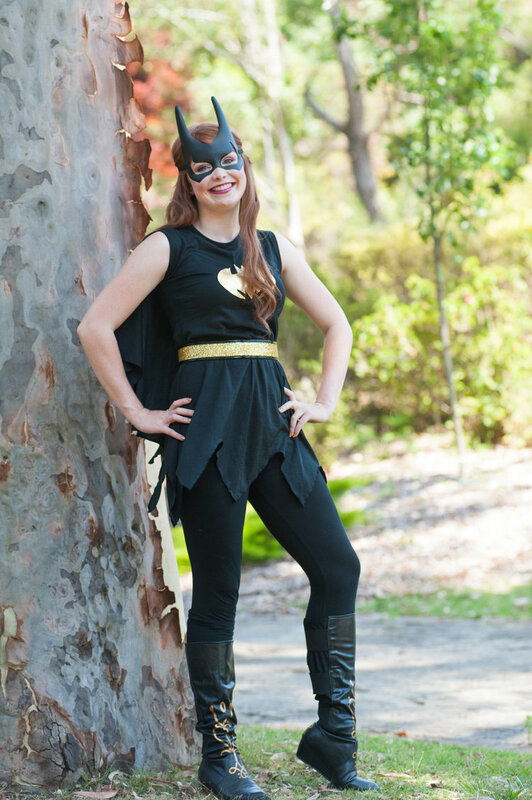 Are you planning a SUPERHERO party? Would you like to invite one of our SUPER character hosts to add a bit of fun, excitement and BANG POW to the party? Our female characters are SUPER face painters, and can add colour and fun to any event. 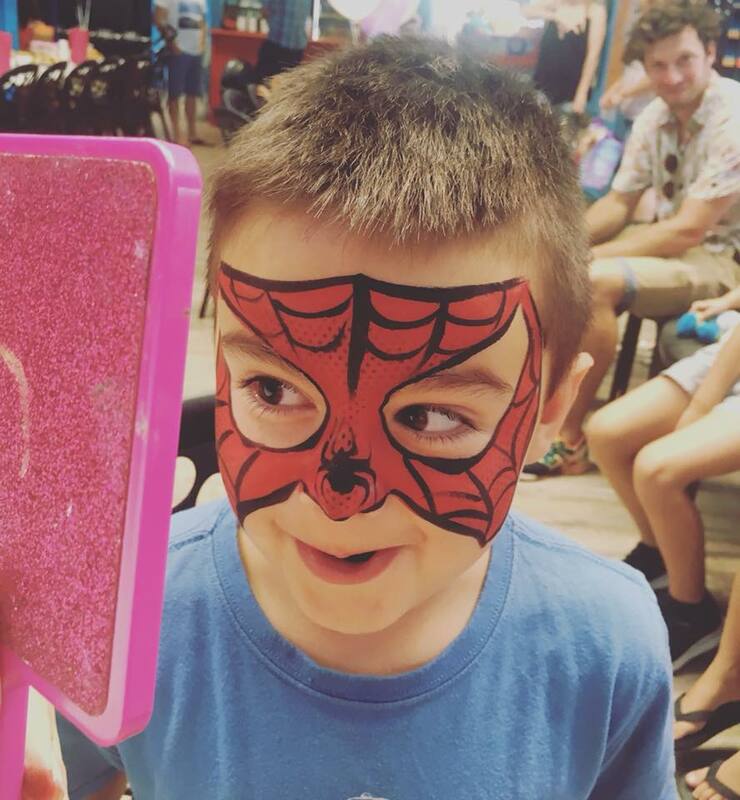 Our party packages include LOTS of fun stuff like super hero training, games, activities and super challenges to get ALL the kids involved. View Entertainment packages here- or Face Painting and Balloon packages here! 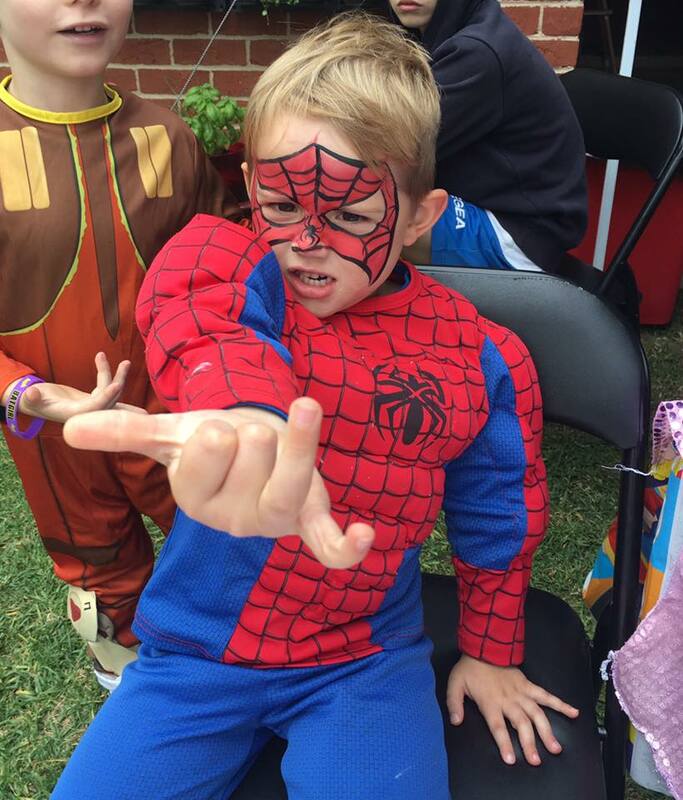 We are the leading kids party specialists in Wollongong! You don't have to travel- we'll FLY to you! Book a Super Hero HERE!